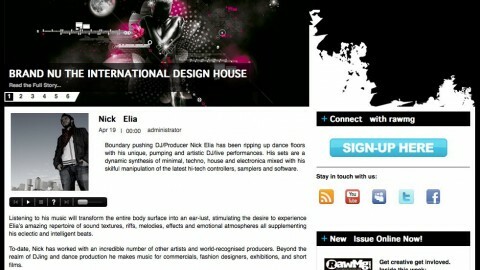 Today we introduce to you London-based DJ/Producer Nick Elia ahead of his show at Chapeau Rouge on the 13th of February. His latest solo EP ‘Exit Velocity’ has garnered massive support from international DJs as well as being featured on BBC Radio 1. Last year he remixed a track for break-through artist Nikola Gala and collaborates frequently on studio productions with Thomas Tesla and Sonic Union. He’s an official Roland Artist and can regularly be found performing in the UK capital’s finest underground clubs. From about the time i was able to sneak my way into clubs, I found myself on the dance floors in a very vibrant garage scene. I remember seeing DJ EZ for the first time in Ayia Napa. I was only young so it was quite a mission to get to gigs. Needless to say the journey was always worth it, EZ’s set blew me away. At that period, I was alienated to the idea of production as it wasn’t widely accessible, or so I thought. It seemed like rocket science to me, untouchable. A couple of years later, while visiting my brother in Salzburg, I discovered a record shop in Mirabellplatz that had a dance section. It was there that I discovered Detroit techno. I bought a bunch of vinyl that I used for sampling and formed my first tracks. It didn’t feel like producing though, as I had no idea what I was doing and knew nothing about programming or sound-design. 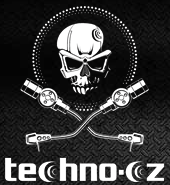 Outside the realms of techno you have worked on numerous high-profile projects in commercial studios. Which ones you are most proud of? A few years back I co-produced a record with Michael Herberger for one of the biggest German singers Xavier Naidoo and group Söhne Mannheims. That was a really special project because it incorporated pop/soul vocals, a symphony orchestra and a choir. Another work that stands out for me is ‘Vertumnus’, a collaboration with Marios Joannou Elia, which received the Luigi Russolo Prize for electroacoustic music. Russolo is one of the most influential composers in my life therefore winning the prize meant a lot. ‘Autosymphonic’ was also a wild experience. I was responsible for the music production and I synthesized the electronic music. It was an open-air symphony for 81 cars and 265 musicians. It was an epic show. We know you’ve been an audio lecturer at SAE Institute for a few years now: what exactly do you teach? 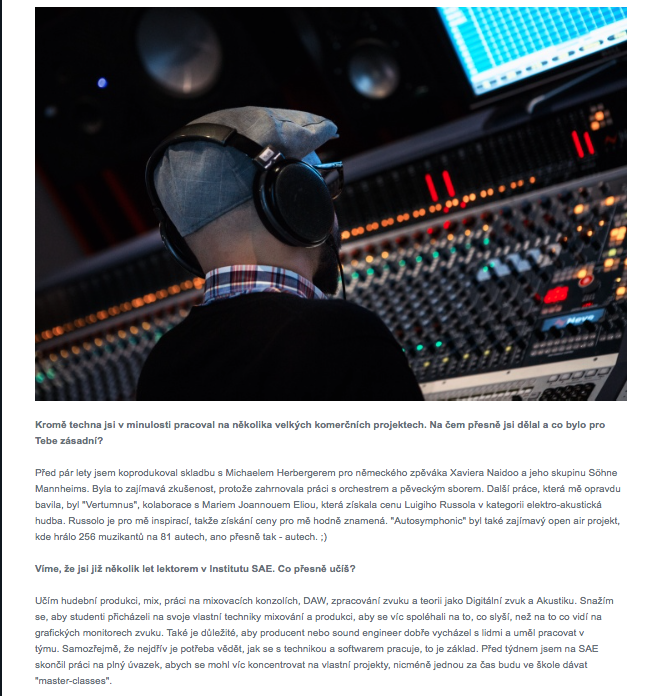 I teach the practical classes, such as production, mixing, consoles, DAWs, audio processing and synthesis as well as theoretical subjects like digital audio and acoustics. Most importantly, I try to challenge the students’ ideas and get them thinking outside the box. In the audio industry no employer is looking for a ‘button pusher’ or someone that doesn’t get on with people. Once they understand the basic principles of the tools, rely on their ears instead of graphical user interfaces and think creatively they will naturally develop the key skills for a successful career. As a result of my ever-expanding production and DJ schedule I have just resigned from my position at SAE to focus on my private projects. However, I will occasionally be delivering some master-classes. Is there a particular release of yours that you can pinpoint as a turning point in your career? I wouldn’t go as far as saying turning point in my career but my most successful track to date is definitely ‘Glue’. It got played on several radio stations, including Radio 1 and received great support from international DJs. How did ‘Glue’ come about? What drove you to make the record? I recorded the main groove in Skopje when I was there for a gig in 2009. I had a couple of days to spare before the show and while walking around the city I saw many street children sniffing glue from plastic bags. Some locals said they were inhaling the fumes to beat hunger pangs and this is the only escape they have from their harsh existence. Hunger and poverty are topics very close to my heart and therefore seeing this in real life was a moment of awakening. I went back to the hotel and put the idea down in a couple of hours. I didn’t open the project until last year. I didn’t want the track to be perfect or polished in any way but to have a sort of impact and dramatic intensity that represented how I felt then. Do you produce much on the go then? If I get a spontaneous moment of inspiration then I will throw together ideas and form them into tracks when I’m back in the studio. I don’t feel the pressure to produce on the road if it doesn’t feel natural. I prefer to engage with my surroundings and soak in everything I can. Let’s talk tech: what studio equipment / software do you use for producing? Does your production setup vary often, or do the tools you use depend on the type of track you wish to create? Over the years I acquired a collection of synthesizers such as Roland 303, 101, 106, Moog Voyager, Access Virus, General Music SX2, Technics KN300, Yamaha TX81Z, the Aira range and a modular synth therefore the majority of my soundscapes comes for hardware units. It is a back-to-basics approach and certainly core to my process. I usually set up a bunch of machines and jam. I’m big into improvisation. I want to have room for manoeuvre while simultaneously feel the danger of messing things up. It’s all about trusting your instincts. I like not knowing where I’m going sometimes, and that progression will ultimately sound more organic and truthful. The element of unpredictability is magical. Even though some of my tracks are heavily based on improvisation, there is always some level of composition or programming, whether that be editing, sound-designing, arranging or wave shaping. This procedure always changes according to the stylistic requirements of the record: some tracks require less modulation than others therefore the level of improvisation is lower and vice versa. Sometimes I move away from electronic instruments and observe my surroundings. After all, any object can become a sound source. 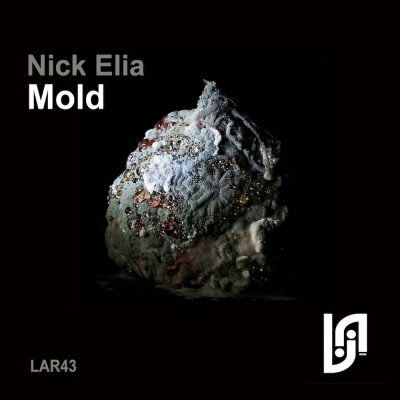 For instance, during the production of my Nikola Gala remix, I placed a couple of contact microphones on an old window that I found around the corner from my house and by scratching the wood with various metallic objects I recorded a series of sounds that became integral parts to the track. I try to always make room for experimentation. So you work a lot in the analogue domain? Yes, definitely. I use hardware sequencers and send the outputs to the synths. It’s hands on. I like the idea that these recordings are irreversible. It forces me to fully focus in the studio performance and in some inexplicable way get sucked into the music and lost into the moment. With plugins nothing is final; it’s constant procrastination and endless tweaking. Some producers do outstanding work entirely in-the-box, however this practice doesn’t appeal to me. I loose interest trying to set up parameter values or draw automation with the mouse. I feel that it takes away the excitement of the music-making process. Plus analogue sounds dope! Mixing, is something that usually comes at the end of the production sessions. Usually, I take the project into another studio that has a mixing board, good selection of outboard and Pro-Tools. Changing environment really helps concentrating on the mix. You now perform dj-live hybrid sets using Traktor software and various analogue machines. How did you come up with the set up and how does it work? 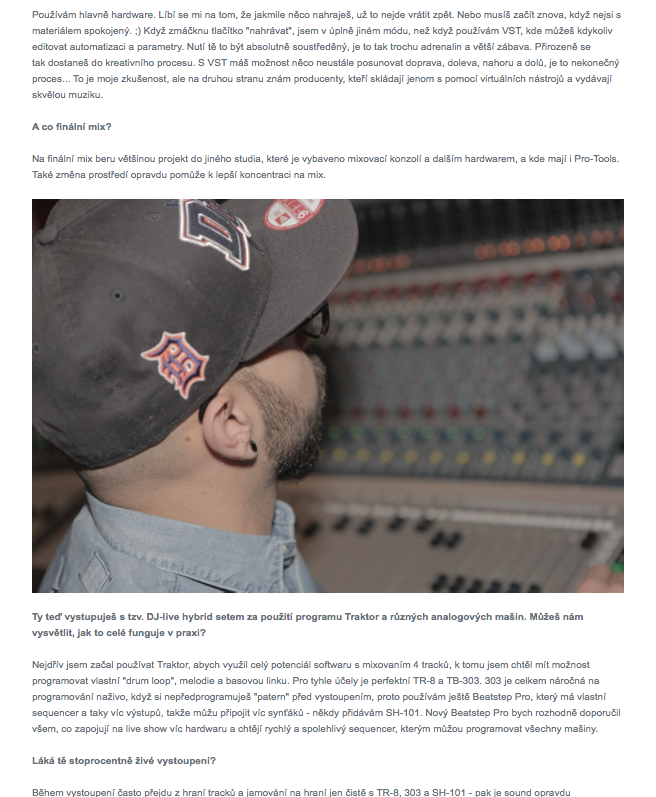 I wanted to move away from conventional DJing and jumping into Traktor was the logical step. I utilized its full potential with remix decks and 4 track mixing but in addition I wanted to be able to play or program drum patterns and melodies on the fly. That’s when I implemented the TR-8 drum machine and TB-303 synth. The 303 is notoriously difficult to program, especially live, therefore since I didn’t want to have anything pre-programmed before gigs, adding the beatstep pro sequencer made sense. The beatstep has independent in-build sequencers and multiple outputs so depending on the gig I sometimes add more synths to the set up, like the SH-101. A high level of performativity and live composition are integral factors for my sets therefore this arrangement is perfect for my needs. Every time I play a track it sounds completely different; I have full control of each individual element in the mix. Would you consider going 100% live? In many occasions, during my shows I stop Traktor and jam with the TR-8 and 303 so a part of my set is completely live. All patterns and melodies are performed on-the-spot. Also, I recently moved into the stems format so I can now interact with the individual elements of pre-recorded tracks even more. In general, I don’t want to fully move away from DJing as I like the spontaneity of music selection and of course the ability to add elements overtop. I want to arrive at the gig, feel the vibe of the room and improvise. No restrictions. What have you got prepared for Prague show? I will bring my usual hybrid setup and I’ll roll out some dark and hypnotic techno. This is the 3rd time I’ll play in Prague since last year so I’m familiar, in a way, with Prague’s underground scene. I can’t wait to be back. I love that place! Lastly, what have you got coming up in terms of new material? At the moment i’m just finishing off a couple remixes for Republic Artists Records and Price Tag Records as well as a solo EP for Sowasvon. I have just completed a 2 track EP collaboration with Thomas Tesla and I’m also working on another one with Sonic Union. By the time this interview is published, a podcast I mixed for Nagual Project will be released. Nick Elia will be performing in Czech Republic on Saturday February 13, for the Republic Artists event at Chapeau Rouge.